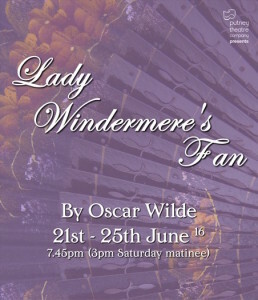 The Putney Theatre Company's production of Lady Windermere's Fan, is opening next month at Putney Arts Theatre in South West London. 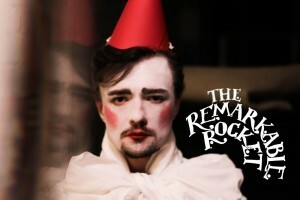 Waste Paper Opera Company are writing and staging a brand new opera based on Oscar Wilde's The Remarkable Rocket. 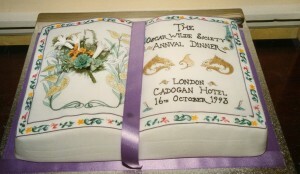 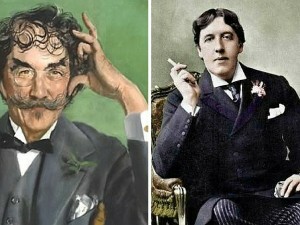 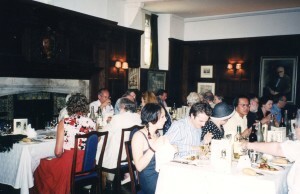 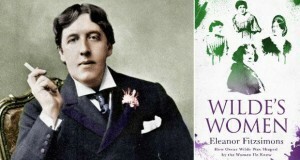 All details about our the Oscar Wilde Society's annual birthday dinner. 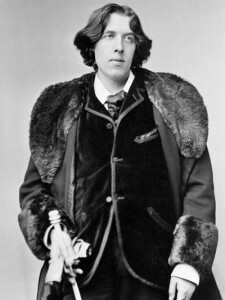 Oscar Wilde Society and Whistler Society are delighted to announce this joint event taking place on November 24th. 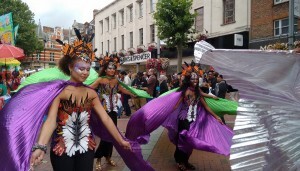 This will take place at the CAA in Bedford Street. Further details to follow in 2017.